Katie Couric will host the opening ceremony for the fourth time, alongside first-timer Mike Tirico. The last time NBC aired an Olympics opening ceremony, during the 2016 Summer Games in Rio, the telecast sparked a social media firestorm. 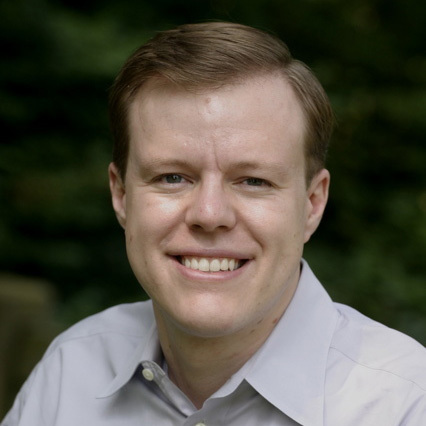 Viewers objected to what seemed to be an overabundance of ads, and blasted the network for airing the ceremony on a tape-delay. As NBC Sports prepares to air the Winter Olympics opening ceremony tomorrow, it is hoping to avoid the backlash that plagued the Rio kickoff. This time around, NBC is reducing the ad load in its primetime coverage of the opening ceremony by 30 percent, while also livestreaming the event for the first time, 14 hours before its tape-delayed primetime coverage. 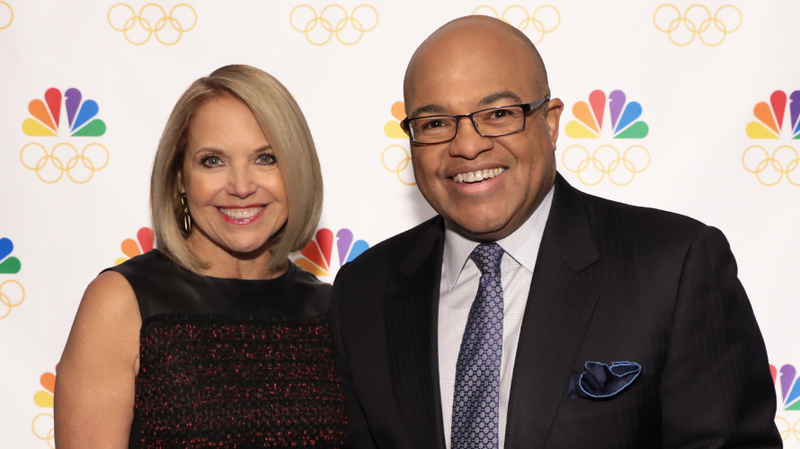 This year’s primetime opening ceremony telecast will also look very different than Rio’s: it’s being hosted by Katie Couric and Mike Tirico, who will make his debut as NBC’s primetime Olympic host in Pyeongchang. Beginning at 6 a.m. ET Friday, viewers can livestream the opening ceremony from Pyeongchang Olympic Stadium on NBCOlympics.com and the NBC Sports app. The livestream will include ads, but won’t feature commentary from Tirico or Couric; instead, audiences will hear “the event’s natural sound,” according to NBC Sports. NBC has livestreamed all Olympic competitions since the London Games in 2012, but had held off on livestreaming the opening ceremony until now. Then, at 8 p.m. ET/5 p.m. PT tomorrow, NBC will air its fully-produced telecast of the ceremony, hosted by Couric and Tirico and featuring interviews and profiles. As is the case with all of NBC’s primetime Winter Olympics coverage, it will be broadcast live across all time zones. On the West Coast, live programming will begin at 5 p.m., with local news following at 8:30 p.m. or 9 p.m., whenever the primetime Olympics telecast concludes. That will be followed by “Prime Plus,” which is NBC’s name for its additional Olympics coverage that will be broadcast following the local news. On Jan. 2, Hoda Kotb was named Lauer’s permanent Today replacement, alongside Guthrie. Around the same time, Jim Bell, president of NBC Olympics production and programming, reached out to Couric— who had previously hosted the opening ceremony during the Sydney, Salt Lake City and Athens games—and offered her the Olympics job. “I couldn’t be happier to lend a helping hand, and I’m just thrilled to be here,” Couric said last month. With the reduced ad load, the opening ceremony “is a slightly more precious place to be” for brands, said Lovinger. After the outcry over the amount of ads during Rio’s opening ceremony, NBC Sports told Adweek that the ad load was “very similar” to that for the London opening ceremony, but because viewing habits have changed so much in the past four years, the commercial breaks are now more noticeable to audiences. This year, however, audiences have the option of streaming the ceremony live, or waiting 14 hours for the “proper context” in primetime.